A monthly light variety podcast by Euan O&apos;Leary and Spanky (@SpankyWorks). Have an idea for a topic or segment? Toot at us, or email us at whileaway@spanky.works ! 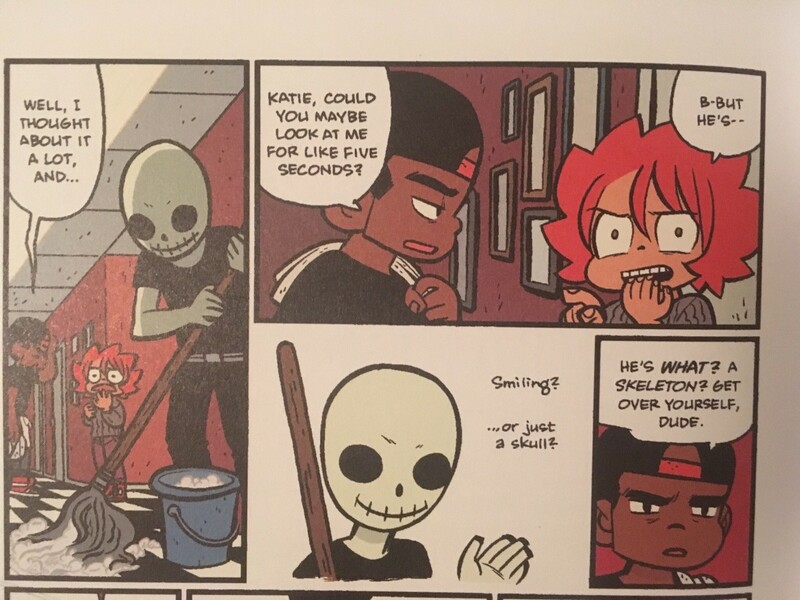 In the Cartoon Crunch segment that went out today, Euan mistakenly attributed this scene from his favourite book Seconds by Bryan O’Malley to Bojack Horseman. He’s very soar-y. September&apos;s episode of While away is out! We were joined by @mayofmay to talk about Final Fantasy 8 in our One Man&apos;s Trash segment. In our only other segment of this month&apos;s show we did a Cartoon Crunch about Season 5 of Bojack Horseman. Euan doesn&apos;t have a personal Mastodon account and I ( @SpankyWorks ) keep telling him that he should be on cybre.space because of this image. florp if you agree. 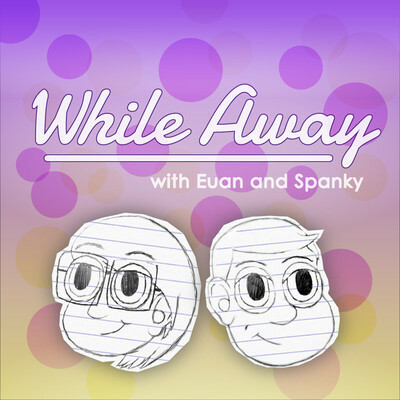 The end of the school semester and Euan traveling had put off #WhileAway episode 3 for a few weeks, but it’s finally here! This week featuring: Diplomatic Deception, Stream Crossers, and Popcorn Corner. Find it at http://spanky.works/podcast/while-away or wherever podcasts are found! It&apos;s May and the first Friday already came and passed and we didn&apos;t upload episode 2. Oops. But that&apos;s okay Episode 2 is here now! 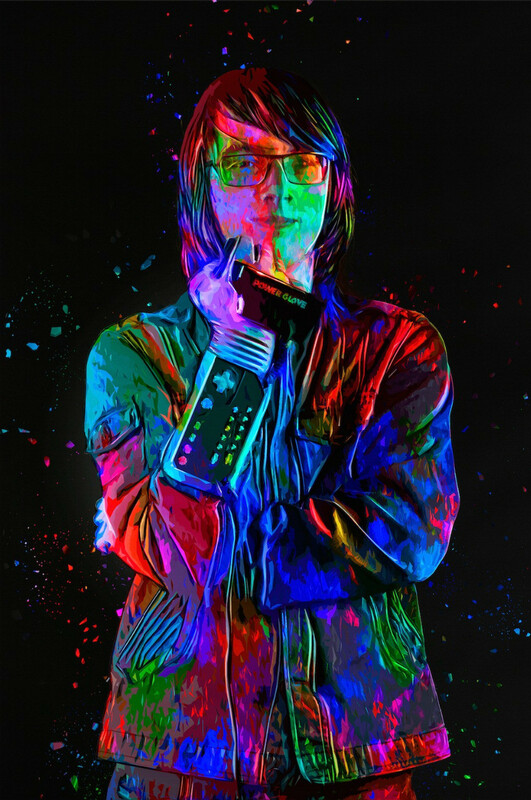 The D-Pad, where we discuss video games. Life is Strange this month. Cartoon Crunch, where we discuss cartoons. Craig of the Creek this month. Popcorn corner, where we discuss movies. Avengers: Infinity War this month.